In an attept to counter cheaper computers like Google Chromebooks, Microsoft is said to be slashing the license cost of Windows 8.1 by as much as 70 percent for manufacturers of low-cost computers and tablets. Sources tell Bloomberg that Microsoft will charge as little as $15 (instead of the usual $50) per device for a Windows 8 license and preinstall the latest OS on gadgets that retail for less than $250. Sources add that the discount will only be available on any product that meets the price limit, regardless of the size or type of device. They are also not required to be touch-screen compatible or even complete logo certification. 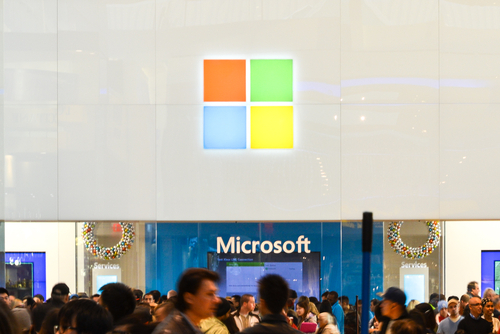 The alleged price cut comes after Microsoft reports its biggest annual decline to date, as Apple and Google cut revenue at its devices and consumer licensing division, where Windows software is included. It has also been a struggle to convince Windows PC users to switch to Windows 8, as Microsoft reported earlier this mont that is has sold over 200 million Windows 8 licenses since the OS was launched in October 2012. This is much slower rate of adoption compared to Windows 7. A spokesperson for Microsoft has declined to comment on the matter.